Individuals suffering from the debilitating symptoms of PTSD or Complex Trauma (C-PTSD) often turn to alcohol or psychoactive substances for relief. While relief is often initially realized, these individuals typically develop tolerance to their drugs of choice. Increased consumption soon follows and becomes a problem of its own, compounding both the original dysregulation, and its symptoms. Often, when an individual stops or curtails the substance use, either in treatment or independently, the trauma symptoms quickly re-surface and propel the individual toward relapse. 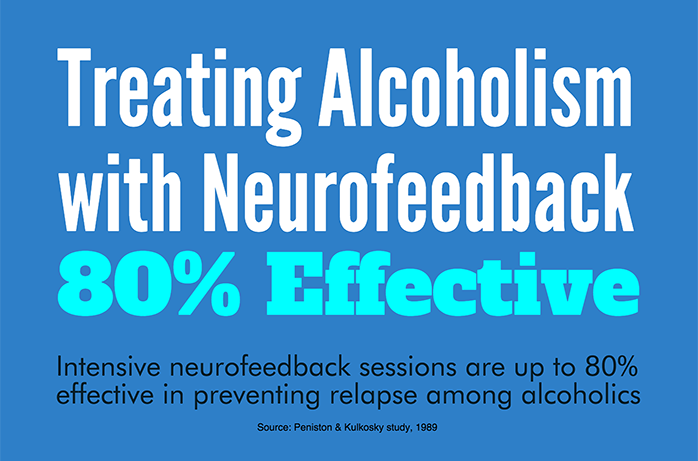 Chronic relapse is a significant obstacle to long-term recovery and return to normal and healthy functioning. Gray Matters is uniquely positioned to address the psychological, behavioral, and symptomatic components of substance use disorder. Our staff is fully trained in substance addiction treatment. 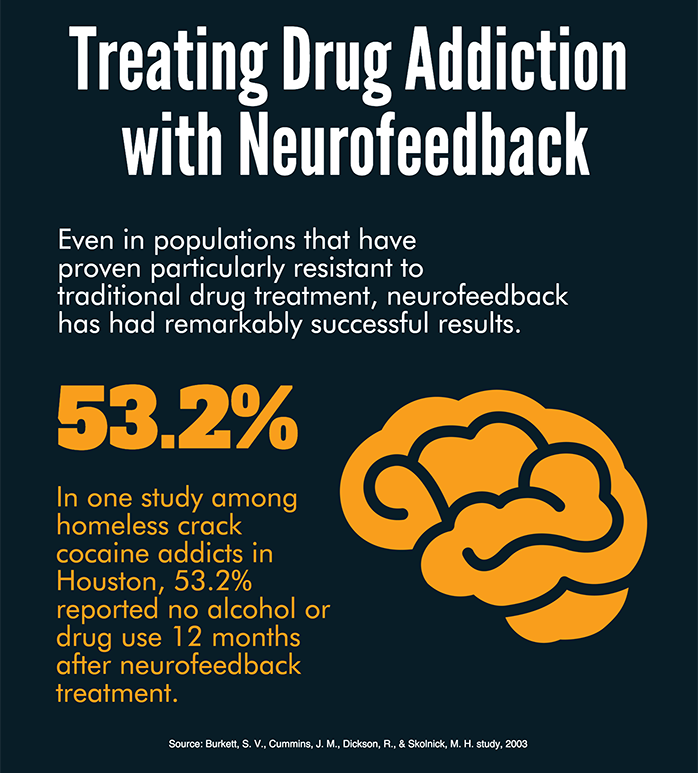 When coupled with Psychotherapy, Neurofeedback and/or EMDR, clients realize the greatest chance of obtaining long-term recovery and mental health.